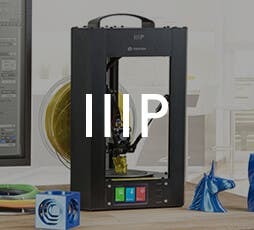 Can I use this device to make a Roku player work with a regular vga computer monitor (which is not a TV)? BEST ANSWER: It converts VGA to HDMI, so no it will not work for your application. Only works from a computer to HDMI. 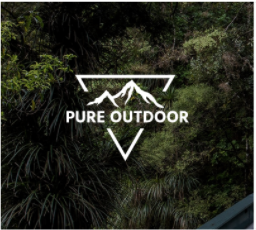 You would need to convert the opposite way. 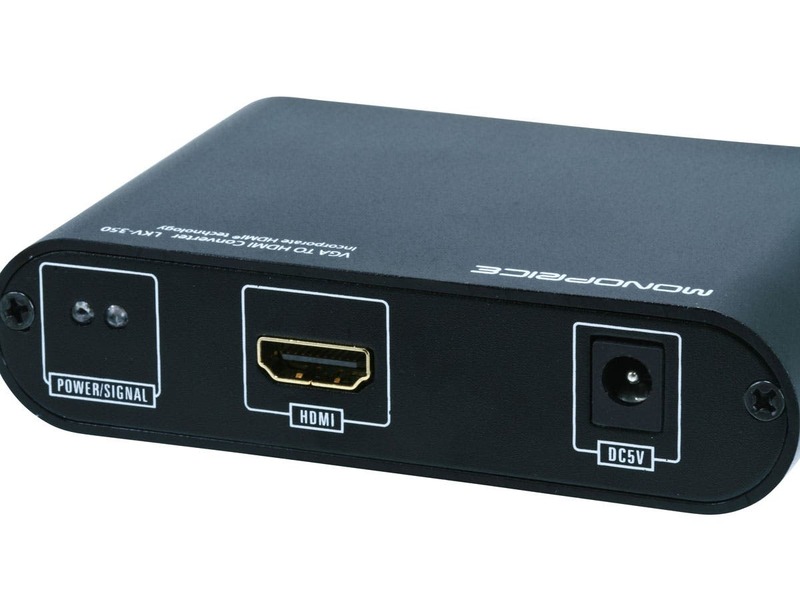 This device converts VGA sources to hdmi displays. 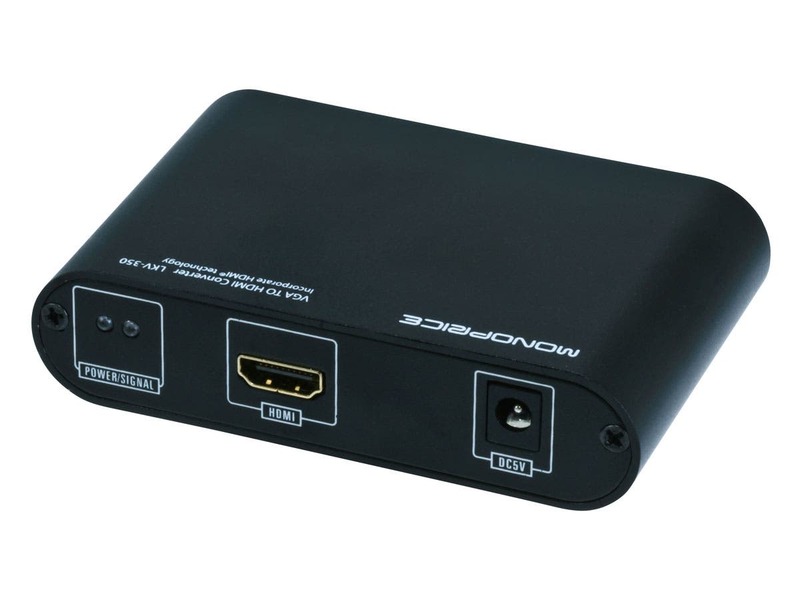 You need a device that converts hdmi sources to VGA for displays. . I don't know if it will convert HDMI to VGA. But it will convert vga to hdmi . I have a laptop with an HDMI outlet that I need to display on a monitor with only a VGA cable. Will this work? Lots of people are using it to display from a VGA computer to an HDMI monitor, but I'm trying to do the opposite. BEST ANSWER: This device will not convert from HDMI to VGA. There are devices that do that. I am currently located in Europe and found many stores with devices that will convert from HDMI to VGA. 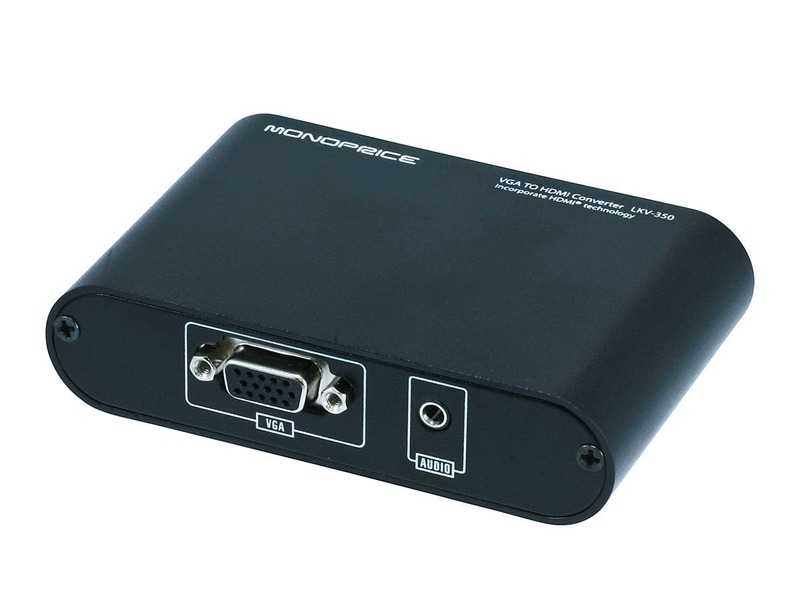 But I could not find a source for VGA to HDMI so tried Monoprice and found this device. I think HDMI to VGA is easier and may not require an active device like this is. Hope you find what you need. 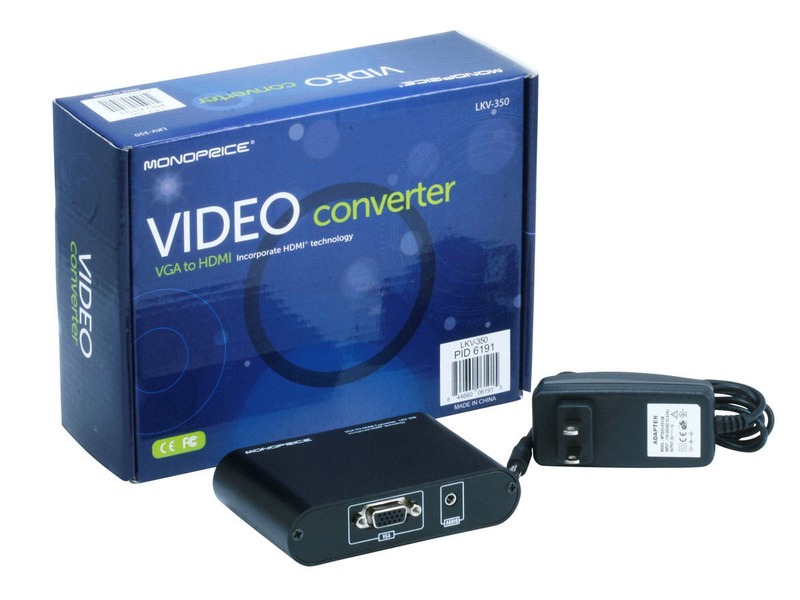 Do your homework, you're on the Monoprice site : Monoporice makes a $20 kit to convert hdmi to vga for your monitor or projector, I 'm not allowed to attach a link so look it up . I am wanting to put this in the middle of a set up I have. Thus it is not going from computer into a projector, it will be in the middle of a run. Will it still work? What do i need to convert my dreamcast to 1080p? Or at least 720p. Thanks. Can I use theirs for the video only to a monitor, I want to send the audio to a separate sound system. I can’t use HDMI because the cable is for both sound and video. I need to split both and most new TV’s don’t have VGA inputs anymore, or an separate audio output on the TV? Can I use this for audio only without the VGA cable? I want to use the 3.5mm output from a Chromecast Audio and then plug the HDMI cable into a receiver. 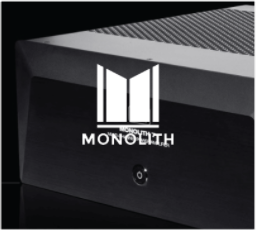 Does the HDMI output send as HDCP-protected? 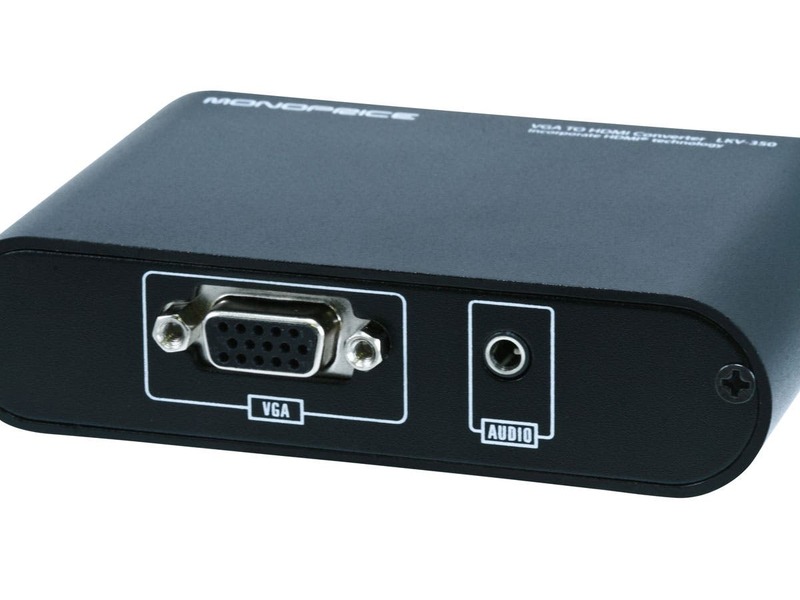 I would want to use this converter to convert a VGA signal to HDMI, and the device receiving the HDMI signal cannot play anything that is HDCP protected. Obviously, the VGA signal itself would not be HDCP protected, but I need to confirm that the converter would not try sending the signal with the HDCP "handshake" as the receiving device will not be able to receive the signal. Using this VGA-to-HDMI to mirror a Boiler control system to a second TV for teaching Power Engineering students. It works exactly as required. This little bugger works as advertised. Nice compact and lightweight unit. I wanted something so I could play videos from my laptop on my TV. This box works great. It was easy to work with and has a very good picture quality. It’s very compact and light weight. Fits in my computer bag nicely. I gave this item 2 stars, not because it is a poor product, but because I don't know if it works at all. I missed the fine print that stated the maximum transition distance was 45'. I went crazy for 2 days trying to troubleshoot why the TV was not receiving a signal...my TV is connected through a 50' HDMI cable. Not a bad piece of gear to accomplish this conversion without spending lot of money, and no headaches. I needed to be able to show training videos stored on my laptop which had no HDMI port to show on a big TV screen in my training room at work. This device was the answer. 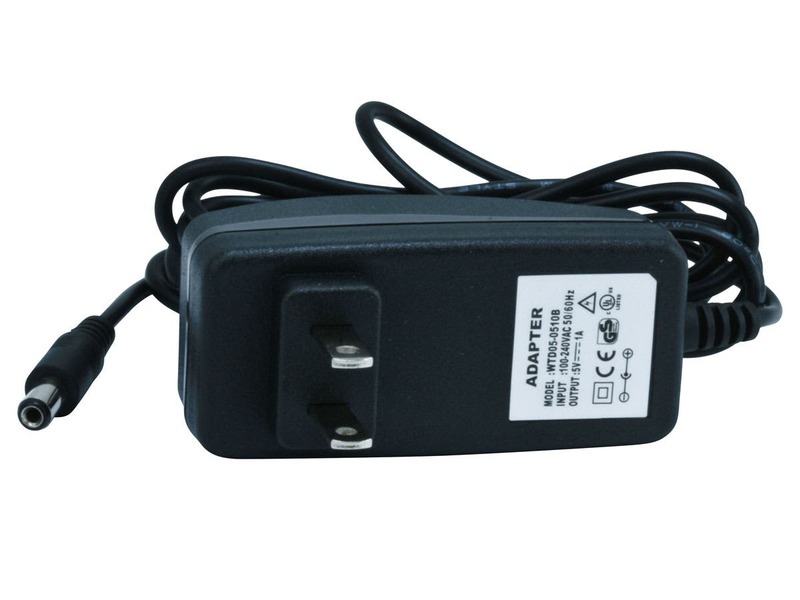 I realized after making several attempts using an adapter, I needed a converter so the laptop & TV could communicate. Worked perfectly.